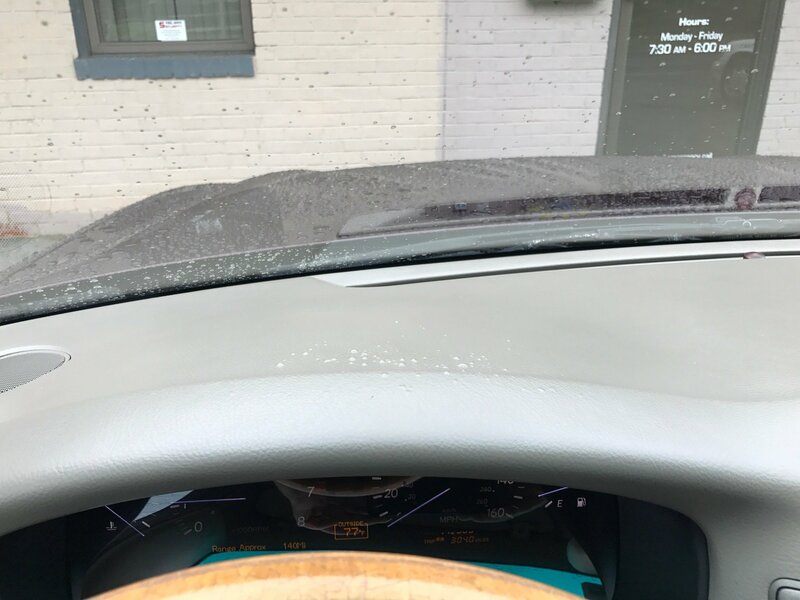 The Paintless dent repair system was developed in the new car factory to remove minor dings and dents that occur during the assembly process to restore a vehicle without the traditional grinding, filling and repainting of a body panel. 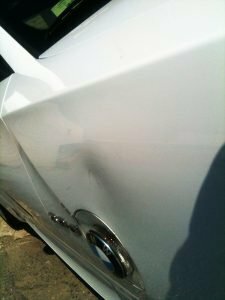 The process gently massages the dent from the body by pushing it out in the opposite direction without damaging the paint. When done correctly it leaves a nearly undetectable repair without repainting. 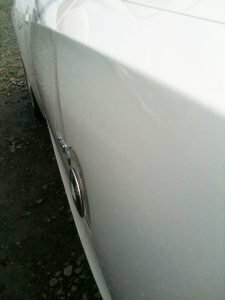 We can advise you on whether your car can be restored in this manner and the cost is substantially less than traditional methods of repair. 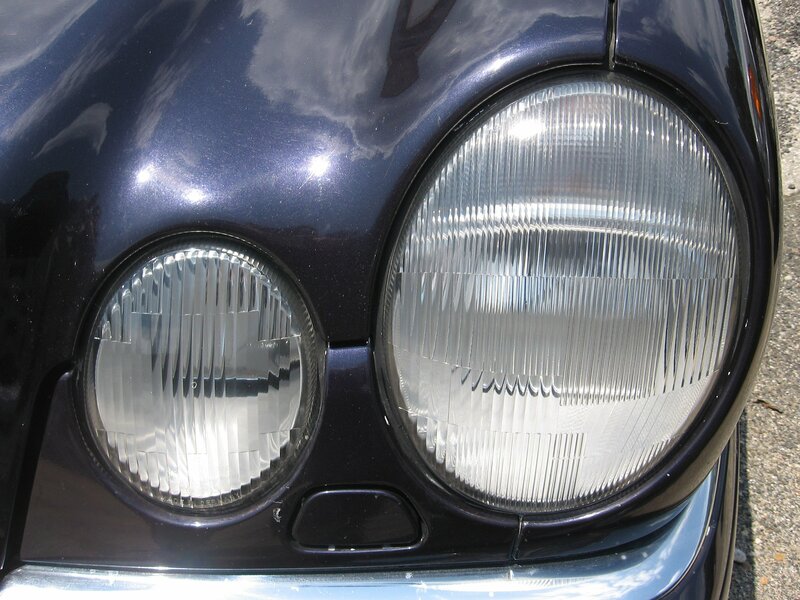 But more importantly it leaves your factory original finish intact. Modern alloy wheels although attractive can pose a challenge at times. Potholes can bend or crack wheels and cause wobbles and vibration. The elements take their toll on wheel appearance. Our wheel repair/ refinishers can, weld cracks, true bent wheels, and completely refinish to factory appearance, let us show you how. If your bumper looks bad we can fix it, partial repairs to complete replacement and refinishing. 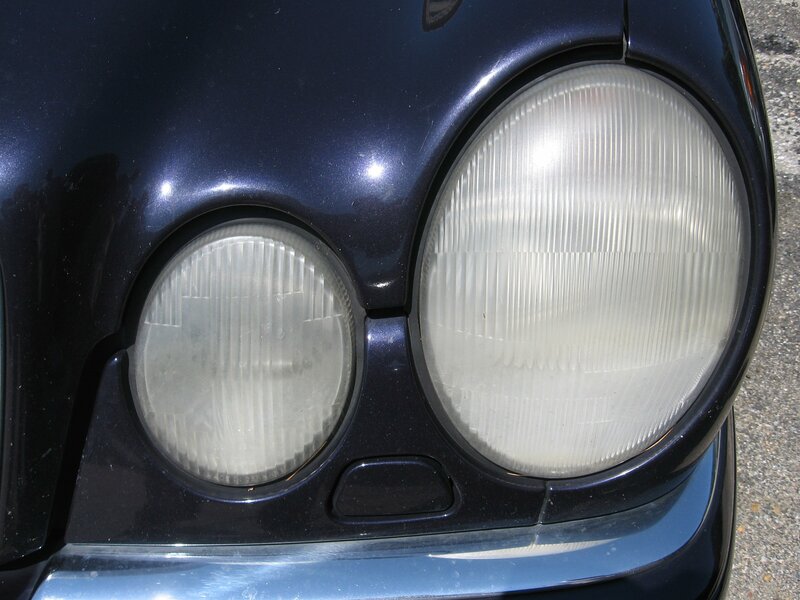 The modern headlight lens is generally made of plastics, this eliminates frequent breaking due to stones etc.. but the lenses are subject to damage from abrasion causing the lens to yellow or become opaque. This is not only unsightly but it reduces the intensity of the light emitted from the headlamp and can be a cause for state inspection failure. The lens is refinished to remove the damage and then sealed to prolong the lens appearance. If you top is damaged or worn we can inspect and determine the best fix. If you top doesn’t go up and down we can fix that too. 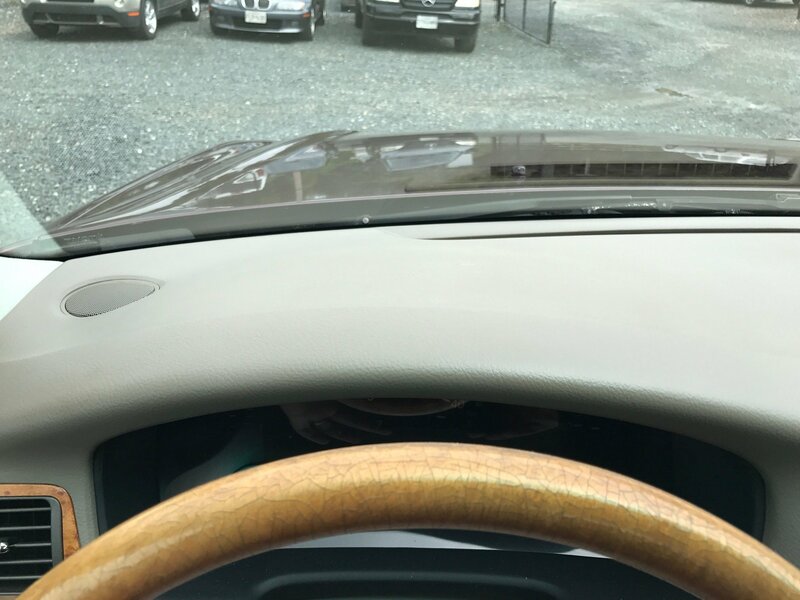 From mechanical repairs to complete soft top replacement we can restore your car to proper order. We perform interior restoration repairs from upholstery repair to headliner replacement to keep your car looking young. Please don’t hesitate to ask us if we can do it, we have fixed historic antiques to last year’s models. The dash was blistered by sun exposure and surface was repaired with correct texture and color match.